Learning how to craft Saviour Schnapps is essential when it comes to saving the game in Kingdom Come: Deliverance. One of the most important items to learn how to craft in Kingdom Come: Deliverance is Saviour Schnapps. This is because, unlike other RPGs, you cannot freely save the game in Kingdom Come: Deliverance. 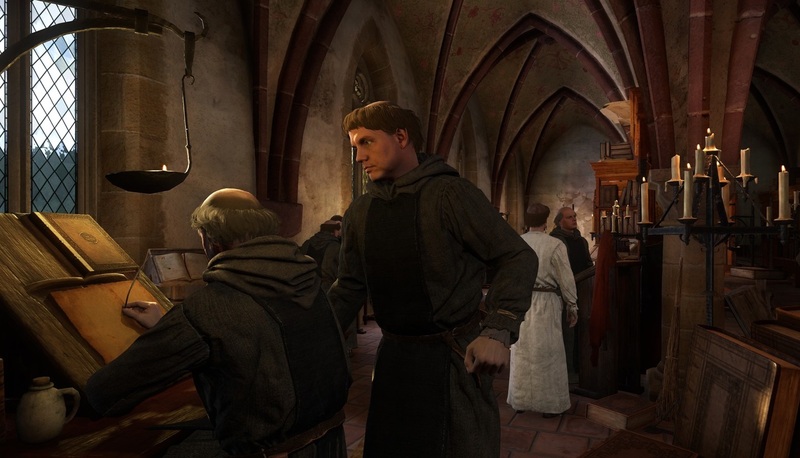 While there are a variety of ways to save the game manually in Kingdom Come: Deliverance, your primary method of saving essentially comes down to drinking Saviour Schnapps. If you run out of Saviour Schnapps, you’re going to need to get more. Saviour Schnapps can be extremely expensive to purchase, so a solid alternative is learning how to craft more using ingredients scavenged throughout the game. To help you out, we decided to put together a quick guide on how to craft Saviour Schnapps in Kingdom Come: Deliverance! To craft Saviour Schnapps in Kingdom Come: Deliverance, you'll need to gather Nettle and Belladonna. The first thing you’ll need to know when learning how to craft Saviour Schnapps in Kingdom Come: Deliverance is what ingredients to scavenge. Each Saviour Schnapp is comprised of two primary ingredients: 1 Nettle, and 2 Belladonna. To get Nettle and Belladonna, you can either pluck the herbs while exploring the vast world of Kingdom Come: Deliverance, or you can purchase the ingredients from an Alchemist or Herbalist. With Nettle and Belladonna on hand, you'll need to locate a cauldron to begin crafting Saviour Schnapps in Kingdom Come: Deliverance. Pour wine into a cauldron. Take two Belladonna and grind them using your mortar and pestle. Put your ground Belladonna into a smaller dish. Take your single portion of Nettles and place them in your cauldron. Pump the bellows six times to get your cauldron boiling. Let your cauldron boil for two total turns of the hourglass. Place your ground Belladonna into the cauldron. Pump the bellows three additional times. Let your cauldron boil for one additional turn of the hourglass. Grab a phial and drain your boiling solution into it. 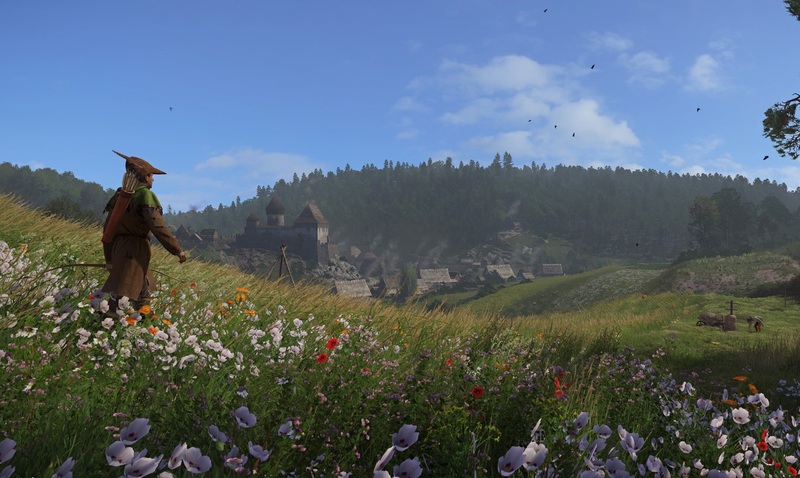 And there you have it, a look at how to craft Saviour Schnapps in Kingdom Come: Deliverance. We definitely recommend crafting more Saviour Schnapps as opposed to purchasing them, as Saviour Schnapps can be wickedly expensive. Plus, as long as you have some Nettle, Belladonna, and Wine, you should be able to easily craft Saviour Schnapps in Kingdom Come: Deliverance! By reading through this guide, you should now know how to craft Saviour Schnapps in Kingdom Come: Deliverance.